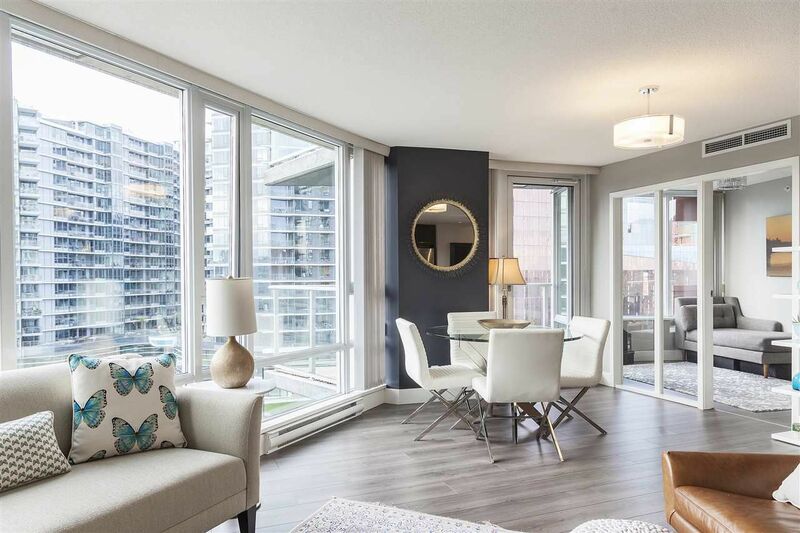 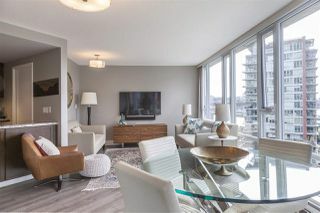 West facing floor to ceiling windows offer plenty of natural light with partial water views, perfectly enjoyed from the spacious open concept kitchen/living area. 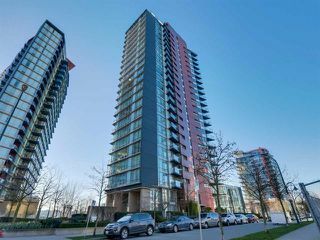 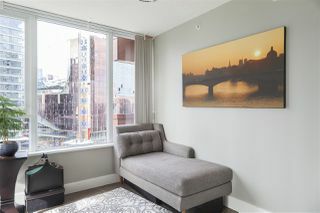 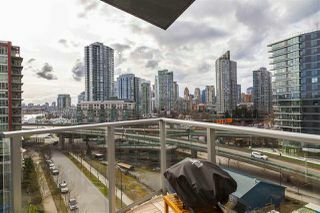 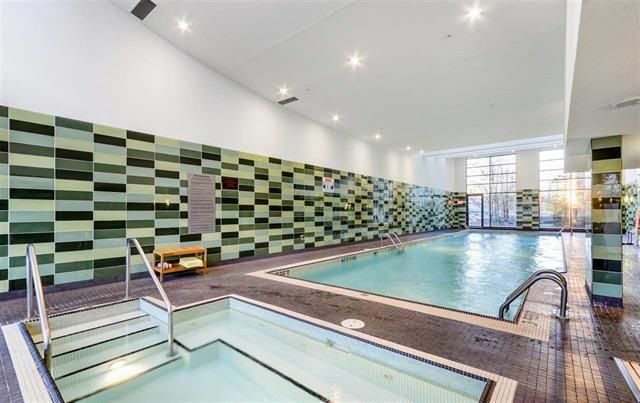 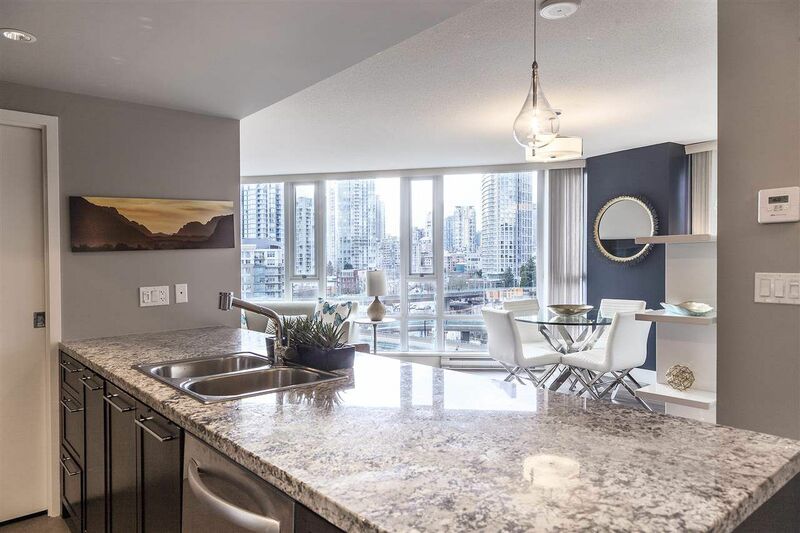 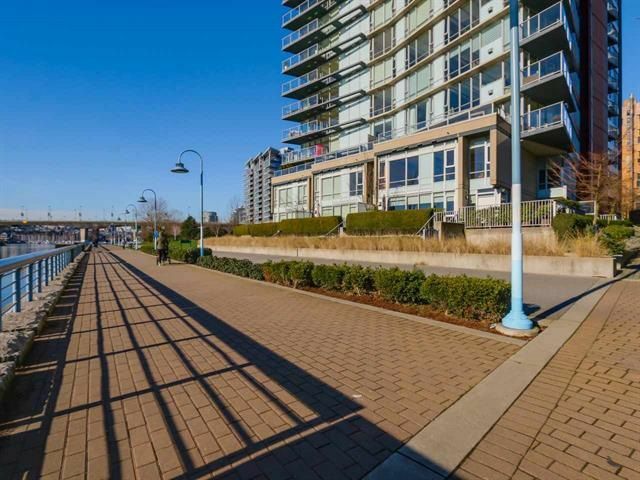 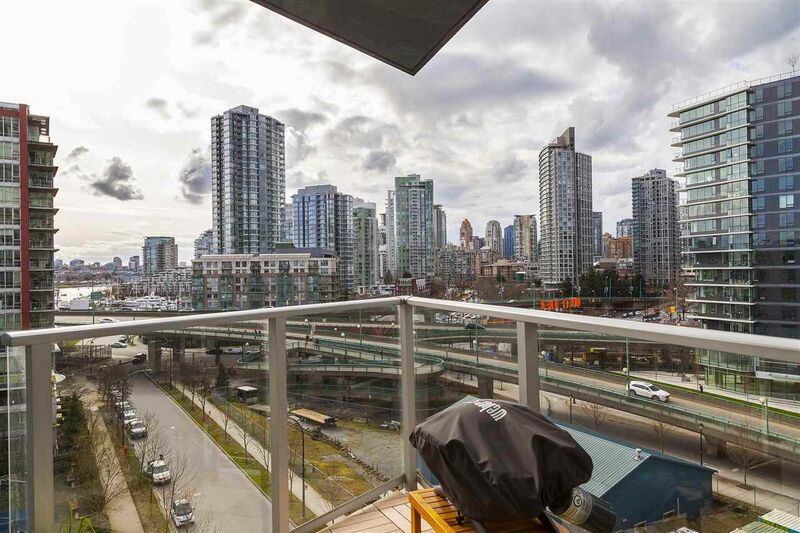 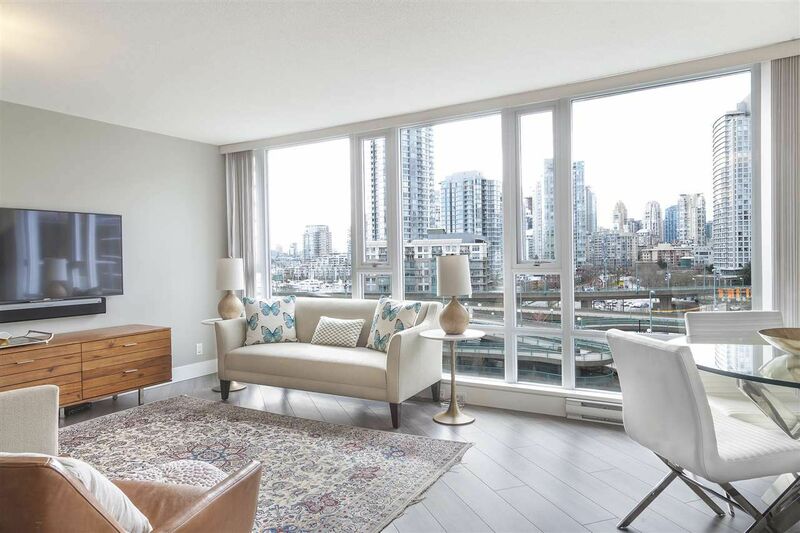 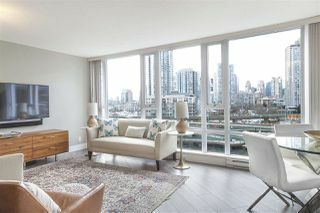 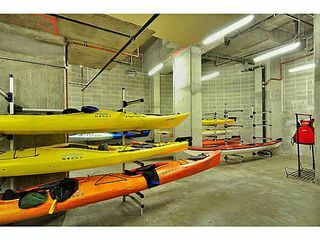 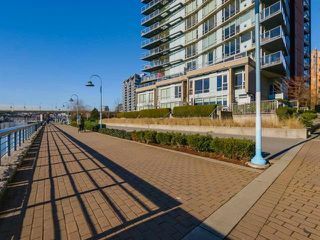 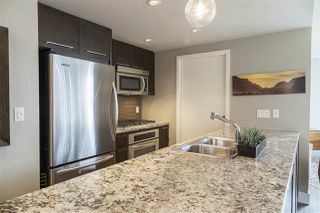 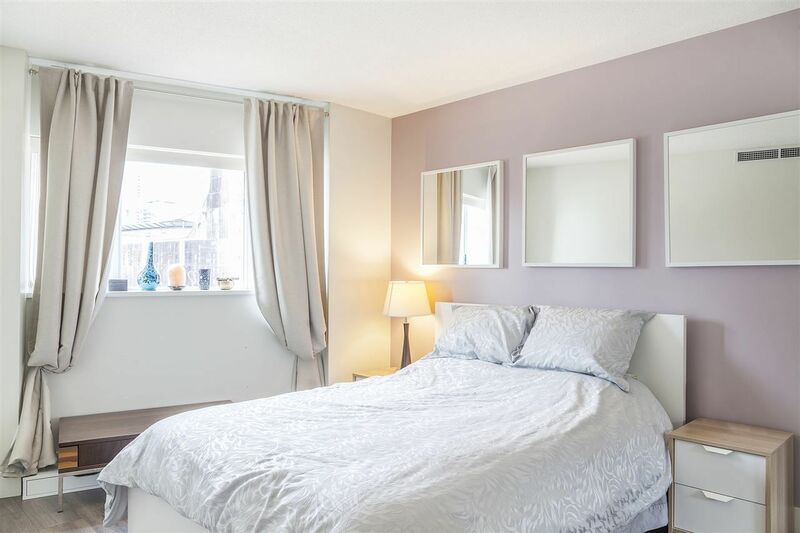 Nestled in the quiet waterfront of Yaletown, this building is steps to the seawall, playground & park. 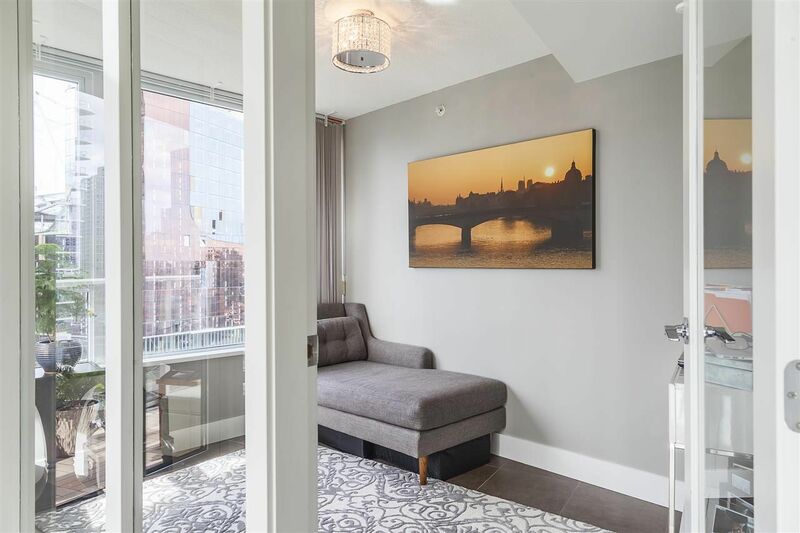 The large glass den, with partial mountain and water view, converts easily into an ideal home office or a second bedroom big enough for both a queen bed & small desk. 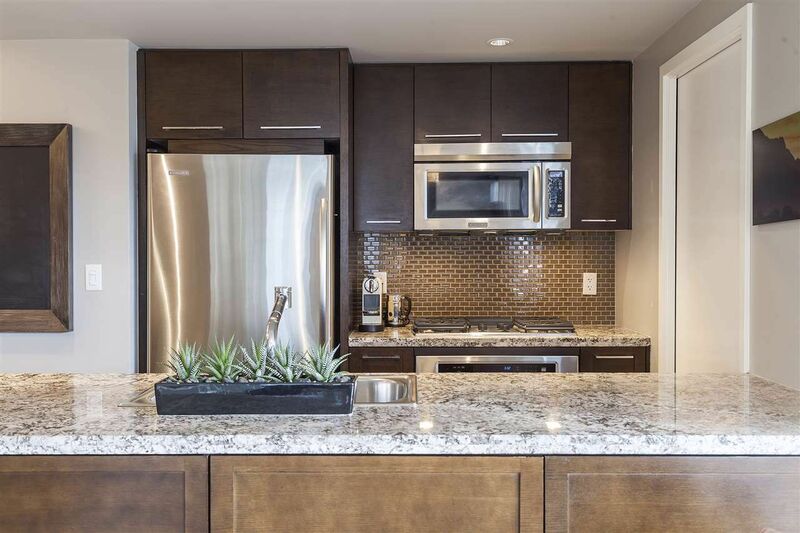 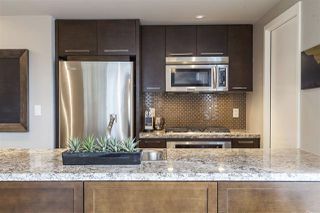 Unit includes air conditioning, stainless steel appliances, gas cooktop, granite countertops, as well as 2016 upgrades, such as custom closets throughout, new flooring, lighting and paint. 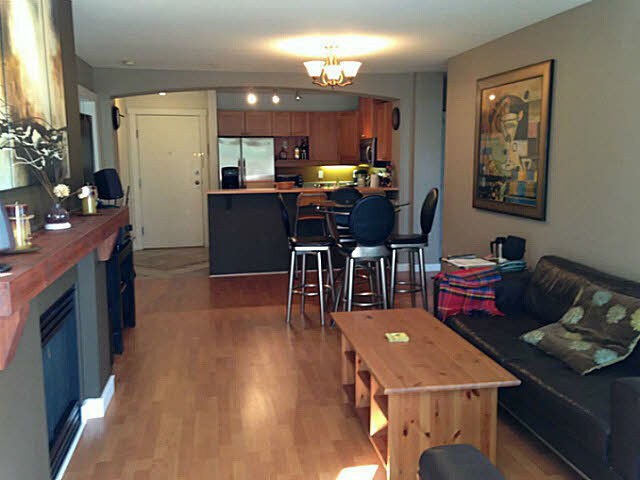 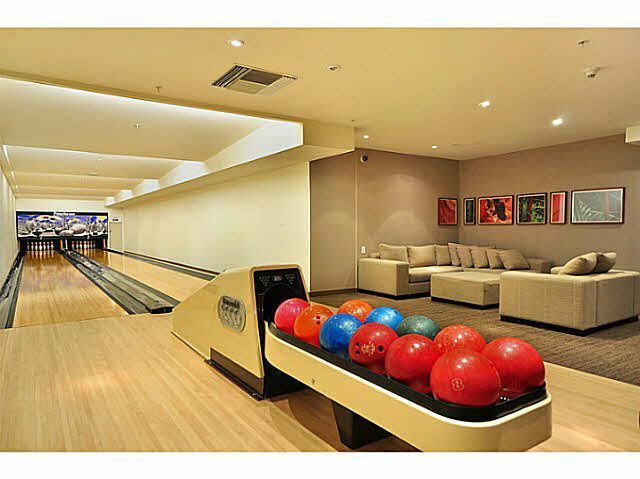 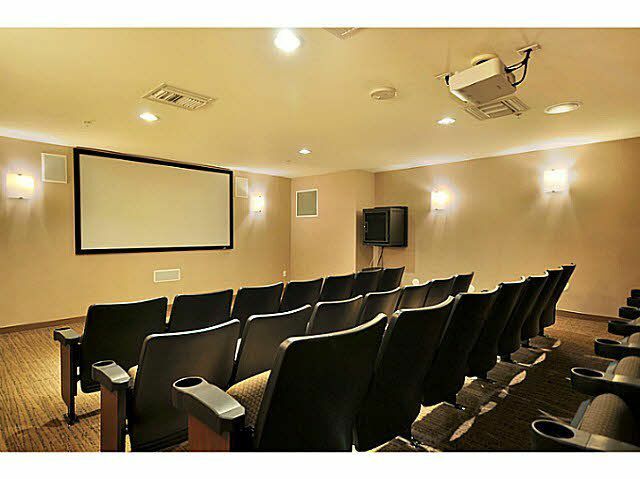 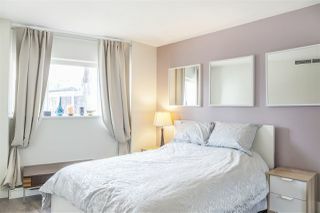 Original owner-occupied & well-maintained. 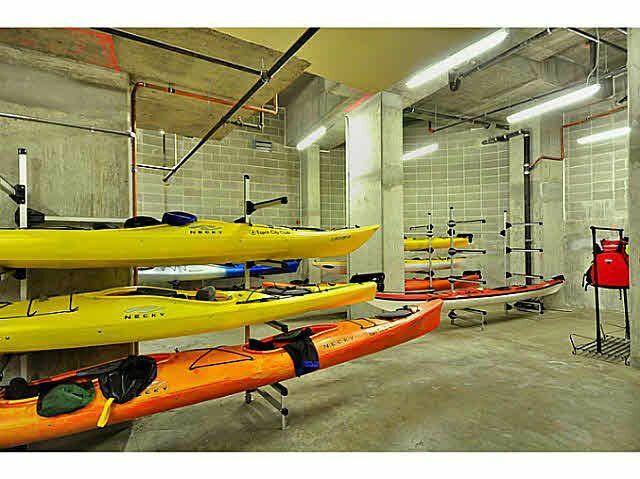 1 parking/1 locker. 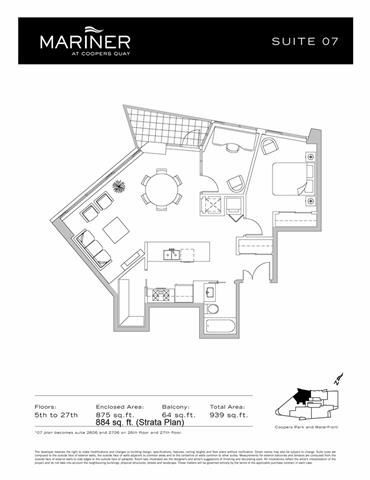 "Accepted Offer"